I’ve never been much of a lipstick wearer. Other than wearing it for ballet performances or playing dress up, I don’t remember gravitating towards it. It just had this smell and my lips always ended up dry. Don’t get me wrong, I think it’s gosh darn attractive on people. I’m just not a daily makeup kind of gal. At least not yet. So, as far as colour and lips is concerned, I would always pick plain lip moisturizers for everyday life and tinted lip moisturizers for special occasions. 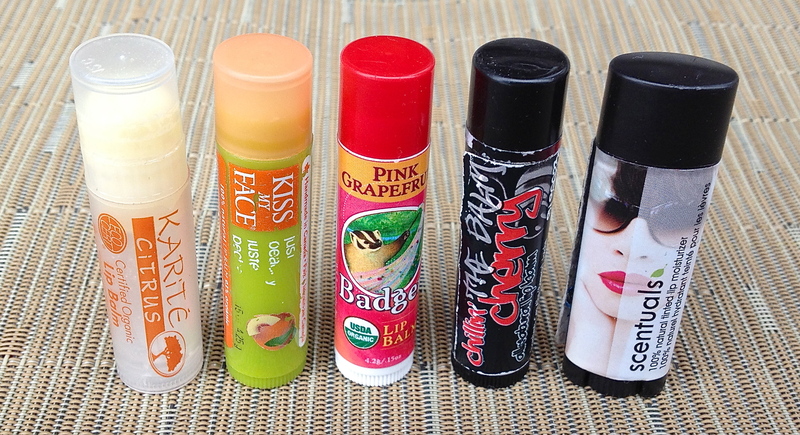 I’m one of those people that can’t just have one when it comes to lip moisturizers. I hate chapped lips. To prevent this, I usually try to make sure I have a moisturizer on hand. As I’m sure many of you can relate. At any given time, I probably have about 5-7 in rotation. I remember back in highschool I used a lot of the sparkly colourful Bonne Belle stuff. I was hooked on that stuff buying singles and mutli-packs. Then, just stuck to Vaseline for the most part and occasionally Chapstick (strawberry) in university and mainly Vaseline in my post university years. Finally, just last year during my switch to greener products. I started trying out other alternatives which included lanolin because it sounded like a good alternative to vaseline. At the time, vaseline (petroleum jelly) was my main lip moisturizer. I had 2 little containers of it at home and at work. It was a no fuss simple routine and I was hoping I could do an easy swap with lanolin.I found out about lanolin because of Tsh’s post about natural beauty (last section). I found Lanolin to be very thick and it has a strong odour (which isn’t surprising because it’s made from sheep sweat – pretty cool and sort of gross huh!). It’s actually a very common ingredient if you look at your lip moisturizer’s. I have used it on my lips overnight but wanted something I could use easily on the go. I just decided to try lip moisturizers from the health food store looking for moisturizers with plant oils, shea butters, cocoa butters, and essential oils and without the dirty dozen. Druide – Citrus: I love the scent of lemons. This lip moisturizer has a very luxurious feeling one because of how smooth it glides across your lips. The jojoba oil and shea butter helps it go on smooth and keep my lips moisturized. This is my absolute favourite lip moisturizer right now. Kiss My Face’s – Peach with SPF 15: This one is probably my second favourite. It moisturizes well and it has a soft scent. My friend told me she thought I smelled nice while we waited in a crowded line for seats at a restaurant and we realized it was because of this lip moisturizer. Badger’s– Pink Grapefruit: I like this about the same as the peach one as it is light, does a good job of moisturizing and has a nice scent. The Chillin’ Cherry by Bee 23: This has a blend of oils and although I liked it at first, I got sick of the scent after a while and realized, maybe I’m just not a fan of cherry coke. I got this at the Green Living Show last year and after meeting Michelle the sweet creator behind these products, I felt like I couldn’t walk away without taking home a couple of the products. Main reasons why I bought her products was because she makes her products herself, they didn’t have any toxic ingredients and this was lightly scented (at the time that’s something that appealed to me). Scentuals Tinted Lip Moisturizer (Passion) – Berry: Scentuals is based out of British Columbia. 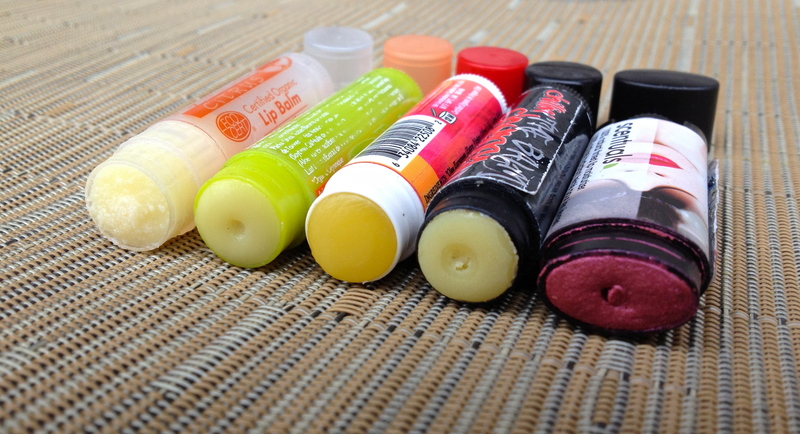 Their lip moisturizers are free of lead, petroleum, and synthetic fragrances. I love the Berry scent and that it moisturizes and gives my a nice subtle colour. I ordered a pack of three through Ethical deal in the spring and I also liked the Bombshell one (red). The Bombshell is really rich in colour and I’ve worn it out at night and to weddings. I wish I had these when I use to wear lipstick for ballet recitals. 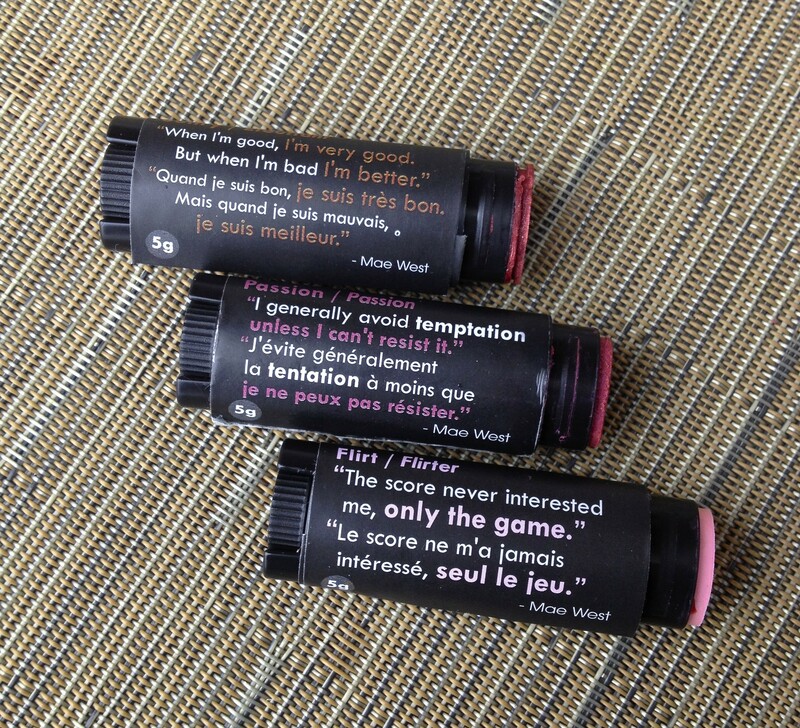 Scentuals Tinted Lip Moisturizers: Can’t help but laugh at these quotes. Do you have a favourite moisturizer? What scents do you like? Any ingredients you look for in a moisturizer? Please share!